As a business owner, you know one of your top concerns is keeping your customers happy, but more than that, you’re always looking to ensure that their experience with your company is a safe, secure one that leaves them feeling confident in your business. That’s why working with a service that provides a safe and secure customer experience is vital for your company. Ensuring that you have a confidential, classified, and pleasant customer and small business relationship will often be the glue that holds your client base together, and often will be the key factor that businesses miss out on when searching for new clientele. Overall, customer experience matters, especially when it comes to safety, and working with a service that can provide your small business with that safety is crucial. Here’s a few reasons why customers prefer buying from a secure website that can provide a safe and secure customer experience for them. A happy customer isn’t just a customer who finds the lowest rates – the happiest customer is the one who feels safe and secure working with you. The relationship you have with your consumer is likely the most important one you’ve developed, so it’s important that providing a safe customer experience is your priority. By using a service that guarantees that, you can show your clients that you’re always addressing the increasing risk of fraud. Experts expect criminals to move toward online fraud more often than other forms in the coming years, and there are several different types of developing e-commerce fraud. Ensuring you have a system in place to combat that will definitely help build your customer relationships. This will build your customer confidence, too. 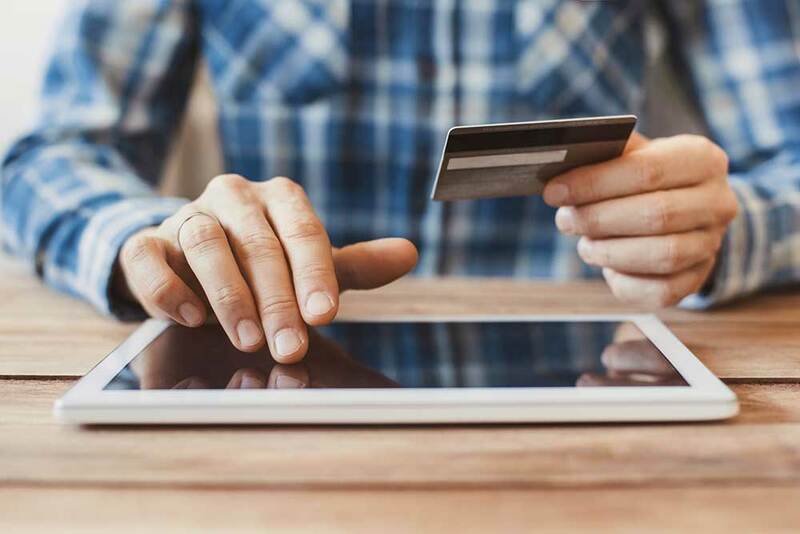 Just by seeing the precautions you’re taking against fraud will likely convert those customers who are wary of online shopping to begin with. If you didn’t know, fraud isn’t just bad for the people directly affected by it – instead, fraud affects everyone, driving prices up for goods and services and hurting honest customers in the process. By working with a service that provides security and protection for and from clientele, your business and your customers won’t lose money because of bad transactions. For example, if you were constantly losing out on business because of fraudulent situations, you’d have to raise your prices to cover the cost – something your honest customers certainly wouldn’t care for. When you have the extra security measures on your site, you won’t have to risk increasing your prices and making your clientele base unhappy. Businesses who work with services that provide identity verification and can help make their online sites more secure will, more often that not, have stronger, better relationships with their customer base. This isn’t just because providing your clients with extra security makes them feel happier and safer, but because working with a service that provides security for your customers is often a painless, hassle-free process. You won’t need any lengthy process for verifying customer identity or storing precious information, instead, you’ll have a streamlined process that only identity solution and protection can allow, letting your customers check out with minimal effort and minimal input of information. You’re also, obviously, building a better foundation of trust with your customers when you take the time and make the effort to verify their information – a process that they’ll certainly appreciate.